Company-friendly entertainment for your Rio Grande Valley corporate events, banquets and private parties is our specialty. With a variety of shows to fit almost every need, THEY improv is prepared to help you with your Rio Grande Valley corporate event, banquet or private party. 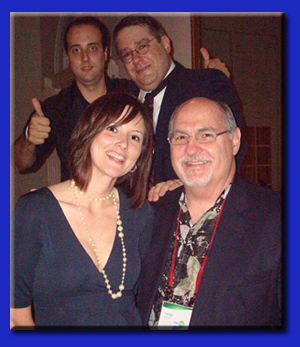 Let THEY improv know the size of your group and we can provide you with ideas and a quote for a tailor-made show to make your Rio Grande Valley corporate event, banquet or private party a success. With their varieties of game shows, improv comedy performances and RGV murder mystery dinners, THEY improv is set up to lead the way for your group to enjoy themselves. THEY have entertained many top companies at their offsites in Brownsville, South Padre Island and elsewhere in the RGV, why not let them provide you with an evening of entertainment that will not soon be forgotten? Contact us today to learn about how THEY can help you succeed in business in the RGV without really trying! Having additional information helps us to provide you with a detailed quote. We analyze your needs along with your budget to determine the most appropriate structure that you have to meet your needs. 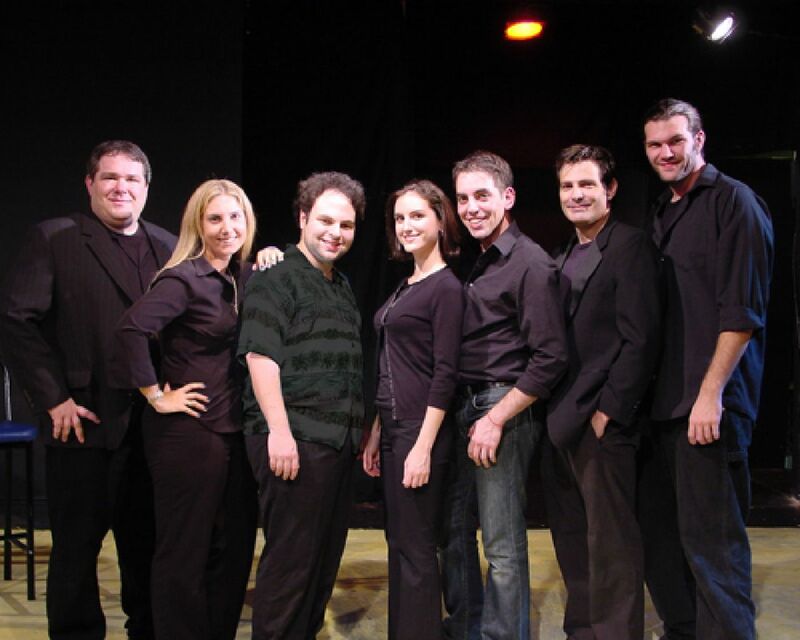 THEY improv will then follow-up and provide you with a proposal for presenting your show. THEY improv can provide you with entertainment or training to be remembered whether you are based in the US or just came across the river from Reynosa, Ciudad Rio Bravo, Heroica Matamoros or Valle Hermoso. If you are looking for Rio Grande Valley corporate event, banquet or private party entertainment, THEY improv helps firms meet their goals of laughter in South Padre Island, Brownsville, Port Isabel and San Benito in Cameron County, Harlingen, Mission, Edinburg and Weslaco in Hidalgo County, Starr County and Raymondville in Willacy County.